The first Global Challenge is here! Players are tasked with working together to run 100 laps around the world by 5th August. 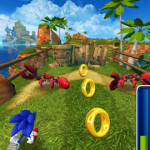 Get involved and you can win great prizes including Shadow the Hedgehog! 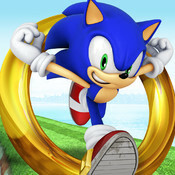 Unleash Sonic’s incredible dash move that allows you to run at insane speeds and destroy everything in your path! 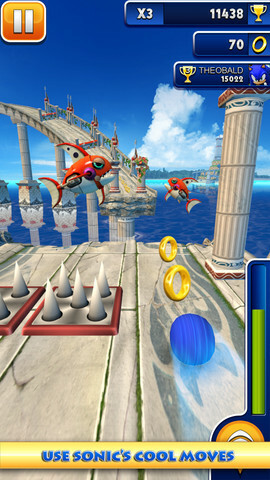 Utilise Sonic’s powers to dodge hazards, jump over barriers and speed around the loop the loops. 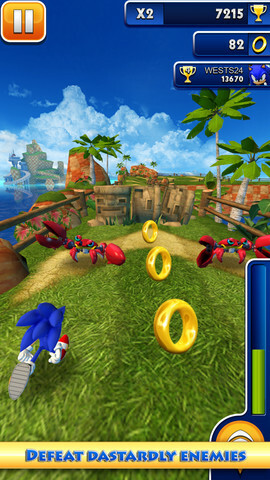 Plus defeat enemies using Sonic’s devastating homing attack! 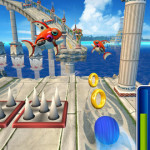 Choose to play as one of Sonic’s friends – Tails, Knuckles or Amy. 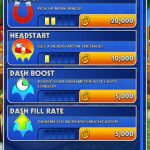 Unlock or buy ingenious power-ups to help you run further. 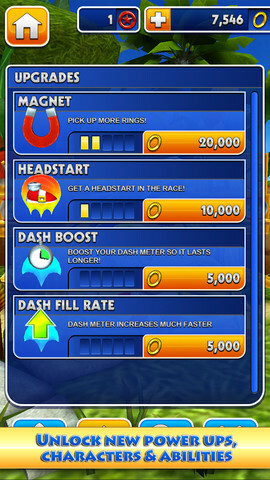 Including head starts, revives & ring magnets! 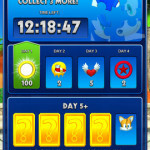 Get more rewards for the more you play! 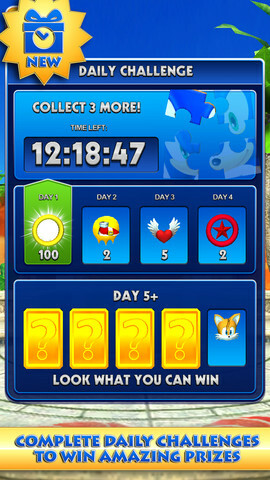 Level up your score multiplier by completing unique missions, or win amazing prizes including Red Star Rings & additional characters by completing Daily Challenges. 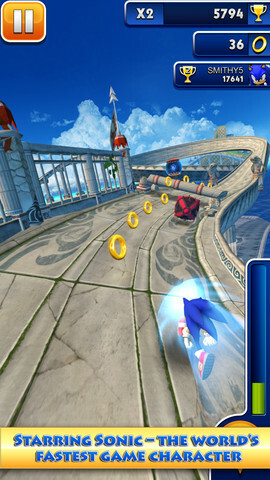 ©SEGA. 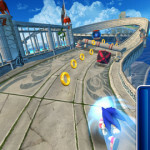 SEGA, the SEGA logo, SONIC THE HEDGEHOG and Sonic Jump are either registered trade marks or trade marks of SEGA Corporation. All rights reserved.